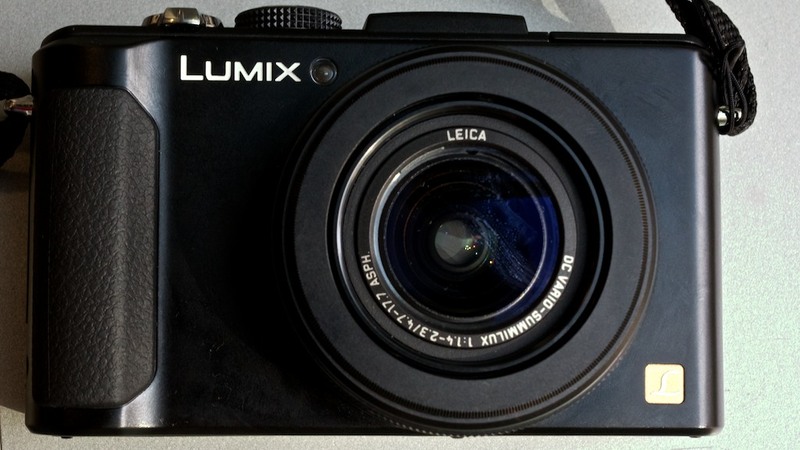 In 2010 the Panasonic LX-5 was a glorious pocket camera — it still is. It offers fully-manual controls for enthusiast photogs that want them, superb image quality, and beautiful Leica-styling to boot. Though it sticks with the slick look, the new Panasonic Lumix DMC-LX-7 is more than a spec-bump; it's a faster, more evolved iteration of its 2010 predecessor. Panasonic is actually introducing a heap of digital cameras today, but of them three are really interesting. 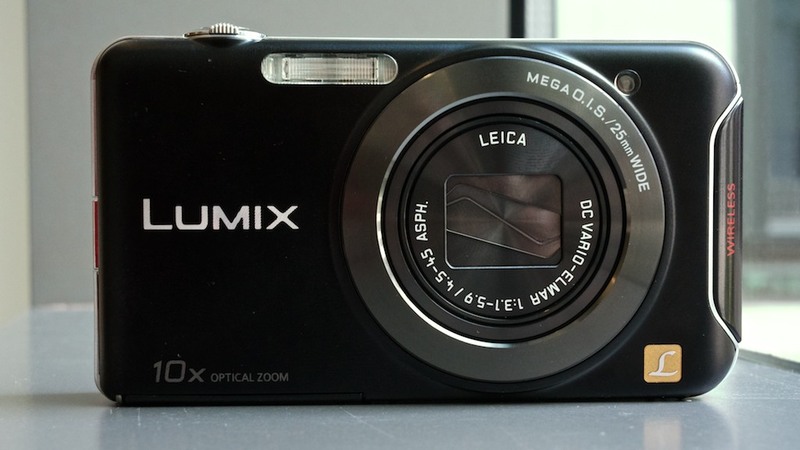 The Panasonic Lumix LX-7 is an advanced point-and-shoot camera that affords enthusiasts a lot of control for $US500. The Panasonic Lumix G5 is a mirrorless, interchangeable lens camera with a micro four thirds sensor that looks and handles like a compact DSLR. TheSZ5 is a tiny point-and-shoot with Wi-Fi connectivity. The cameras should all be available in August. Here's what you need to know. The LX-5 was always touted as a compact Leica look-alike and Panasonic stuck with that formula down to the excellent Leica 24mm lens. It's got a beefier, easier to handle body than its competitor in the super-tiny Canon S100. It's got the same aperture adjustment ring that makes the camera feel more like a professional — or at least semi-professional grade shooter. But what's going to make you love the LX-7 is that it's the LX-5 with more shooting versatility. It sports a 1/1.7-inch, 10.1-megapixel sensors compared to the LX-5's 1/1.63-inch, 10-megapixel sensor. That means ever so slightly larger pixels that'll capture more light in the dark. But what's really going to help this camera in the dark is its f/1.4 maximum aperture compared to the LX-5's f/2.0 max. It might not seem like a lot, but that's a big jump that'll make a difference when it counts. As for shooting specs, the LX-7 brings a more power to the table. In it's fastest burst most it'll shoot bursts of up to 11 full-resolution frames per second, which is crazy fast. The Max ISO sensitivity has been boosted to 6400 from 3200, which will give you a little more room for error in the darkest, fastest-moving situations you can imagine. With an eye towards the growing market for still cameras the are video-chomping monsters, the LX-7 now shot Full HD 1920 x 1080 resolution video at 60 fps. The LX-5 petered out at 1280 x 720. In the world of mirrorless cameras, interchangeable lens cameras, there are two styles: Those that are shrunken down and try to conceal their big sensors in tiny packages, and those that keep some of the heft in exchange for better handling and functionality. 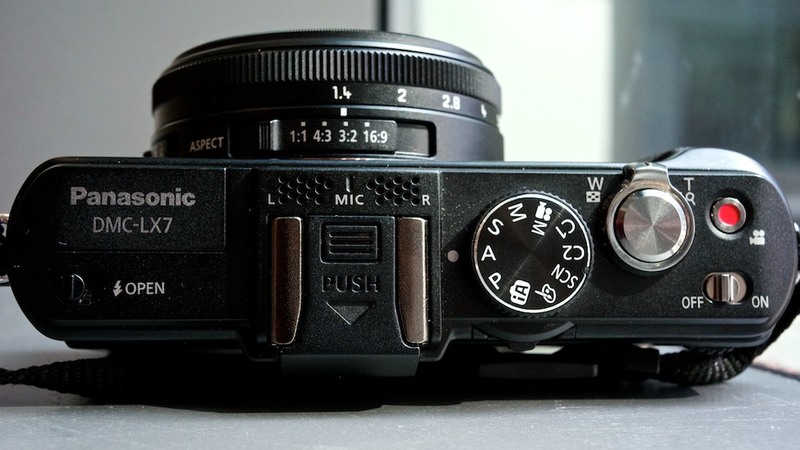 The Panasonic Lumic DMC-G5 is the latter. Its got the same micro four thirds sensor as its tinier G-series compatriots like the fabulous GX1, but it could be mistaken for a DSLR; It's got a electronic viewfinder, a three-inch flip-out screen and plenty of buttons to make adjustments easy. One of the best parts of the recent G-series cameras has been their industry-leading touchscreens, which make adjusting camera settings on small camera bodies a piece of cake. Like the touch-focus on your iPhone? These cameras deliver. Our main quibble has always been that the interface on the touchscreens has been ugly, and that the touchscreens are less responsive than you'd initially expect. 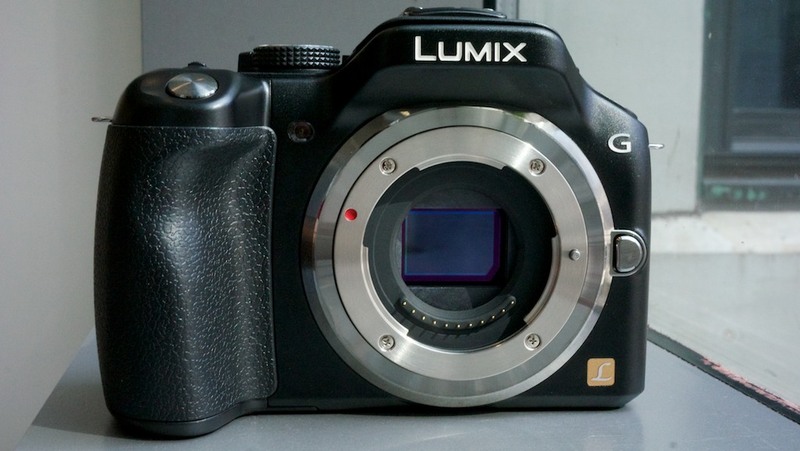 We played with a pre-production G5 and from what we could see Panasonic has addressed several of these problems. The interface has been cleaned up. It's prettier, and the screen is snappy like the one on your smartphone. For the money, The G5 looks like it could be a winner: It's cheaper than the pricey and flawed G5, and it's got a touchscreen, which is majorly lacking from Sony's SLT mirrorless, DSLR-clones. With the Lumix DMC-SZ5, Panasonic follows the growing trend amongst camera makers like Samsung and Canon, which have started incorporating Wi-Fi connectivity into their cameras, especially at the point-and-shoot level. It makes sense: These days, point-and-shoots are competing with our smartphones which can instantly post photos online. But Panasonic is going an entirely different route. Rather than approach the problem by building social networks and the like into the hardware, the SZ5 relies on your computer, as well as an Android and iOS app to do the heavy lifting. This approach makes a lot of sense because it allows Panasonic to iterate its Wi-Fi features without having to upgrade clunky firmware.